Mrs. Madeline Y. Cosom passed away on Wednesday March 14, 2018 surrounded by her family. She was 78 years old. 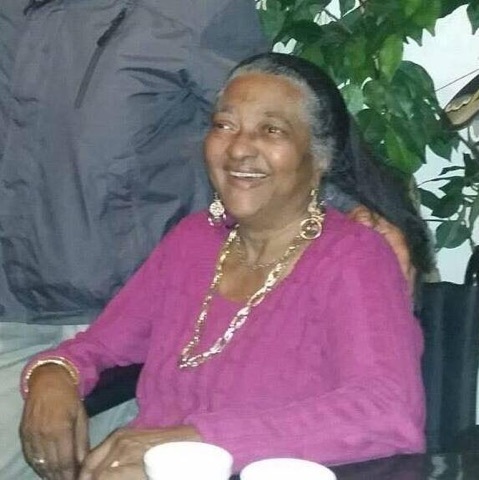 A home going service will be held on Saturday March 24, 2018 at United House of Prayer for All People, 12th and Poplar Street, Philadelphia 19123. The viewing will begin at 10:00 am with the service to follow at 11:00 am. Burial will follow at Northwood Cemetery 15th and Haines Street 19126. Please keep her husband and children in your prayers.